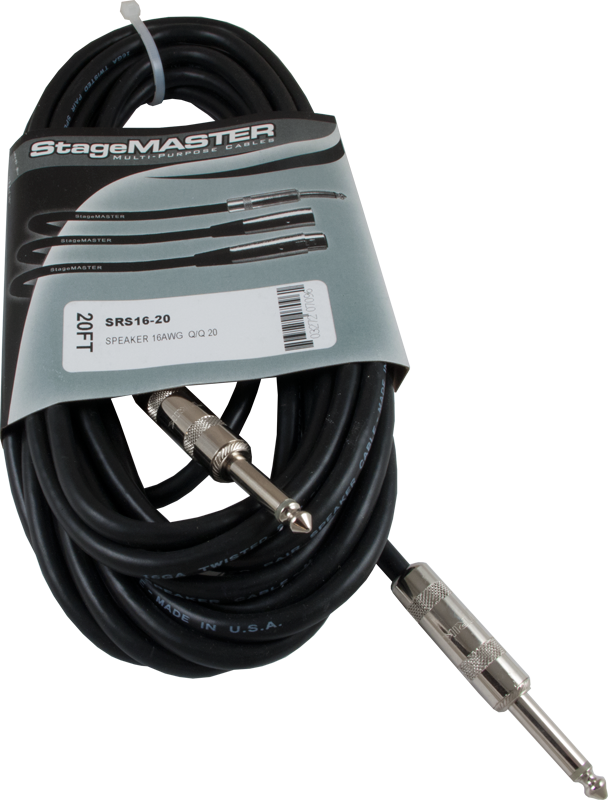 ProCo StageMaster cables are inexpensive and reliable. Constructed from high quality materials and built to withstand everyday use. 20 feet P-HSMS-20 Length 240 in. 20 feet P-HSMS-20 Outer Diameter Max 0.25 in. 20 feet P-HSMS-20 Packaging Dimensions 12 in. x 7.9 in. x 1.1 in. 20 feet P-HSMS-20 Weight 1.238 lbs. 3 feet P-HSMS-3 Length 36 in. 3 feet P-HSMS-3 Outer Diameter Max 0.26 in. 3 feet P-HSMS-3 Packaging Dimensions 6.5 in. x 6.5 in. x 0.8 in. 3 feet P-HSMS-3 Weight 0.348 lbs. 6 feet P-HSMS-6 Length 72 in. 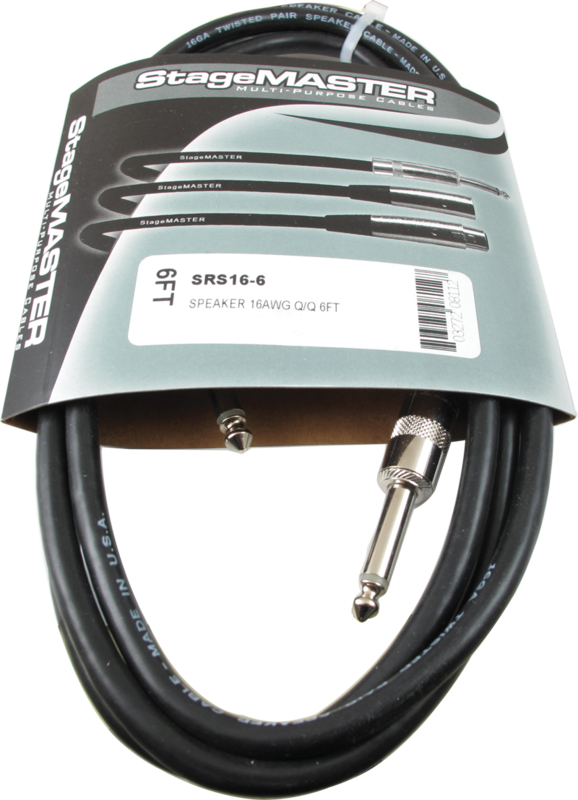 6 feet P-HSMS-6 Outer Diameter Max 0.26 in. 6 feet P-HSMS-6 Packaging Dimensions 9 in. x 5.5 in. x 0.727 in. 6 feet P-HSMS-6 Weight 0.37 lbs. All models Plug Diameter 0.25 in.